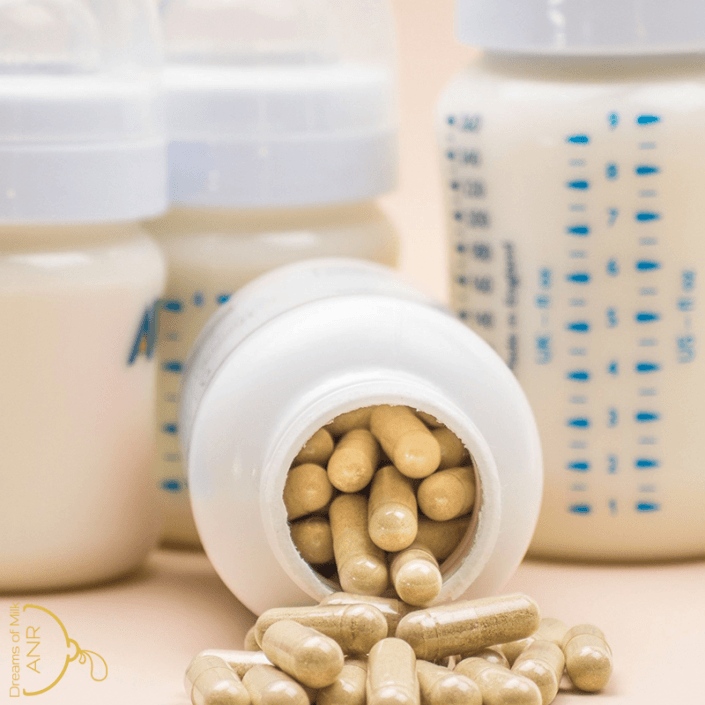 This is where you will find my writings about my experiences with all things ANR, inducing lactation, and things that are relevant to the community. I hope you will find something useful here. If you have any questions or comments, please feel free to contact me – I will get back to you as soon as possible.